On behalf of the Elon Musk Foundation, the billionaire donated $480,350 to replace all water filtration systems in the water fountains in Flint Community Schools. Flint, Michigan is still fighting the battle for safe drinking water after the water source for the city was changed in 2014 and, due to insufficient water treatment, the water delivered to over 100,000 residents was contaminated with lead. 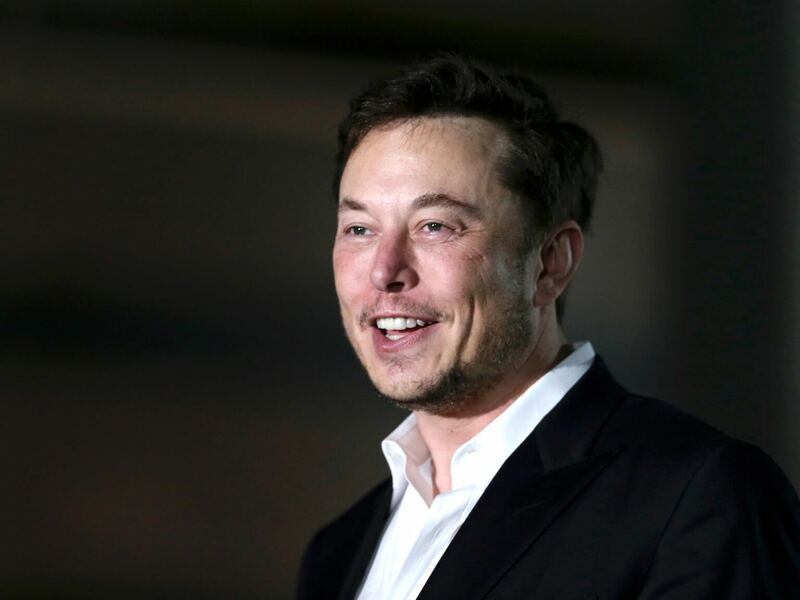 Elon Musk apparently had several conversations with Mayor Karen Weaver and the superintendent, Derrick Lopez, about the particular difficulty schools are still facing. His donation will allow for the installation of ultraviolet water filtration systems in 12 school buildings, providing clean drinking water to students while they are at school. The schools hope to finish the filter installations by January. $500k may only be a drop in the bucket to Elon Musk, but it certainly was a good one.